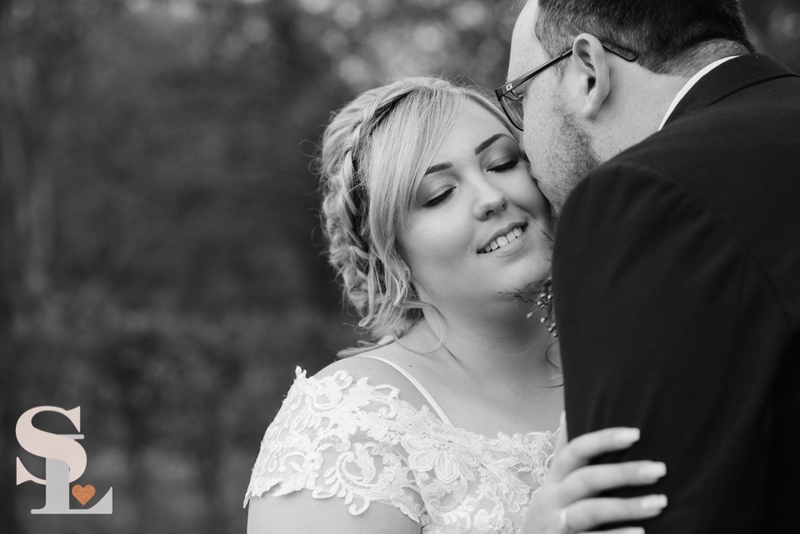 Welcome to the Album of Abbie + Lee's Wedding at The Red Barn. All images are available to view and purchase through the website (Uses PayPal). Alternatively, please contact me at summerlovephoto@live.co.uk for alternative methods of payment, bespoke print sizes and digital files.